PRAED, aka Swiss musician Paed Conca and Lebanese musician Raed Yassin, were the guests of Ruptures for an interview + live performance, three days prior to the launch of PRAED’s second studio album, Made In Japan. 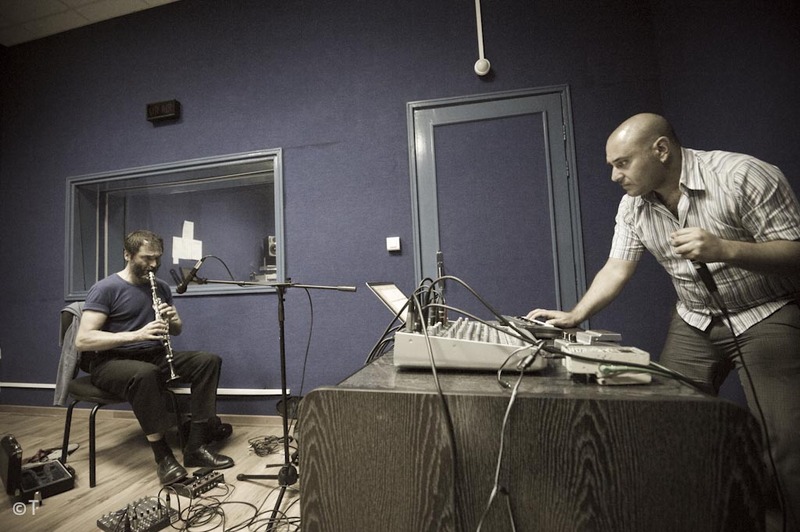 For the occasion, the two men played excerpts from all their releases, and held a live performance in the studios of Radio Lebanon. Original and inventive music-making, at its best.